Synergy Heating and Cooling Inc.
Home is where you should feel secure and comfortable. Our goal is to make every homeowner feel like family and to treat their homes like our own. Synergy is a Guelph based HVAC contractor serving the Tri-cities and surrounding areas. Professional, friendly and honest service. We repair, maintain and install Furnaces, AC units and fireplaces. We offer a variety of maintenance packages to keep you warm in the winter and cool in the summer. Regular maintenance will help keep your HVAC system running at optimal capacity. 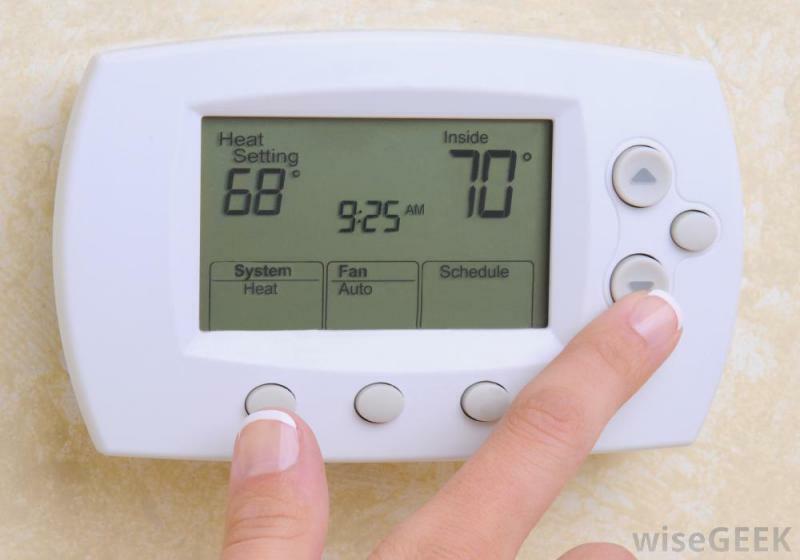 It will also help your furnace and air conditioning unit maintain the proper efficiency. Can't recommend enough. Professional, courteous service. Great rates. Will use again and again. Paul was amazing when I had to call him for an emergency. Friendly and professional- he quickly replace the faulty gas tubing. ​We recently hire Synergy Heating and Cooling to do a complete install for us including brand new furnace, A/C, water heater and Nest thermostat to replace our system. They did an absolutely incredible job that completely exceeded our expectations. Everything was up and running on a weekend as promised. These are professional, incredibly friendly, hard working guys that deliver quality equipment at a really great price. It's rear to find a company that you can really trust to do the job right. We're customers for life, and we will be recommending their services to anyone looking for repair or replacement. Thank you so much for your work! We are thrilled with the results. I had worked with Paul two years ago on repairing my daughter's gas water heater. So, it was an easy decision to involve Synergy in installing a new gas water heater in our home. Paul respects his customers and the surroundings he is working in. They wrestled the old tank out and the new tank in through 4 doors and 2 flights of stairs and they damaged nothing! Synergy answered my many questions patiently and drew on their experience with other customers. I will rely on this company for any future work I need on the water heater and on my furnace. Fair, affordable pricing on labour; prompt response to phone calls; on time follow through on commitments. Professional, affordable and great service. The tech (Paul) was very knowledgeable and explained everything to me in detail. Won't be going anywhere else in the future!